The Mesoamerican Reef (MAR) has been called the largest coral reef system in the Atlantic and the second largest coral reef in the world. 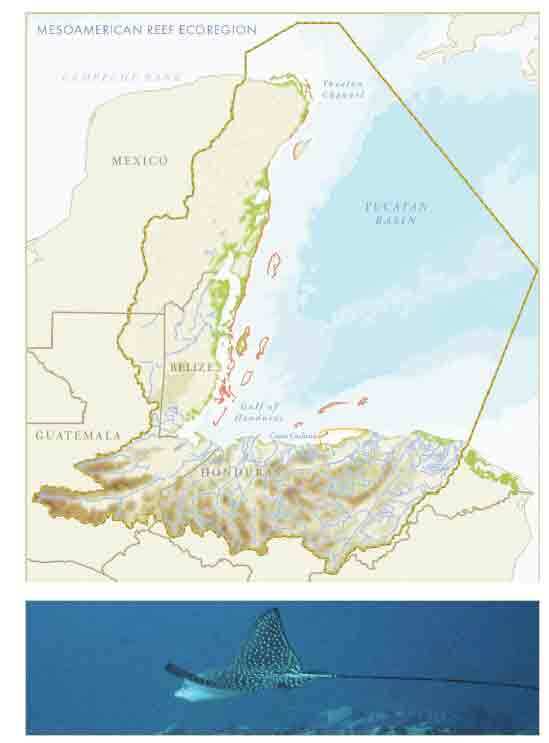 The Mesoamerican reef system extends nearly 1,100 km from the northern tip of the Yucatan peninsula to the Bay Islands off the coast of Honduras. It hosts more than 65 species of stony coral and more than 500 species of fish, including the mammoth whale shark, the largest fish in the world. 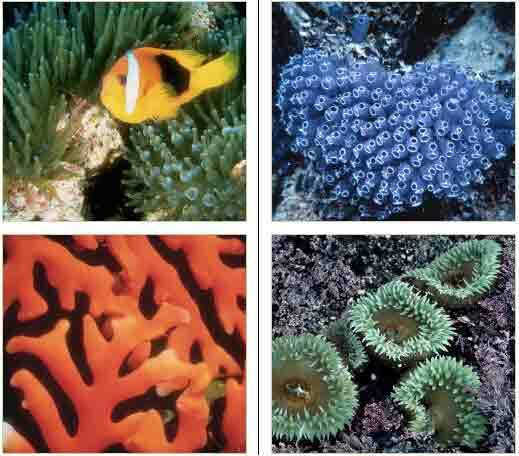 The MAR is part of a larger interconnected system of currents and habitats that stretch throughout the Caribbean basin and beyond. The MAR ecosystem is one of the region’s greatest natural assets. Its massive structure provides an important defense against storms and coastal erosion, while the living reef and associated ecosystems supports and help sustain the needs of nearly 2 million people from four neighboring countries – Mexico, Belize, Guatemala, and Honduras.